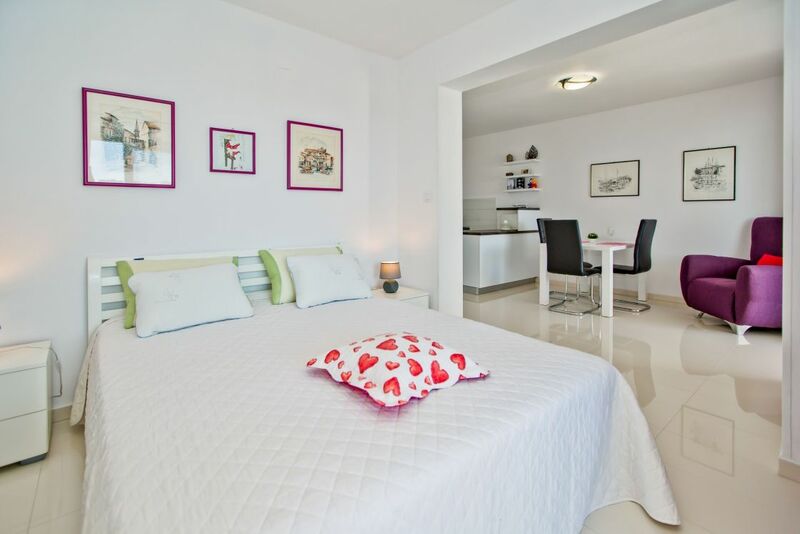 Apartment is located in the east part of the town which is a great choice for travelers interested in history, tourist attractions, events, local food. 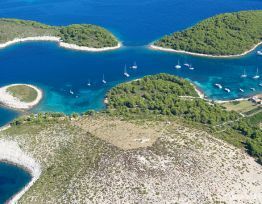 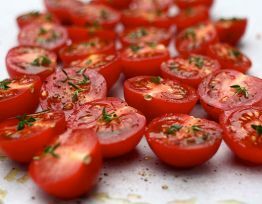 You'll have all of that at your fingertips, as well as supermarket, rent a boat services which can take you to the beautiful Pakleni islands in front of the city. 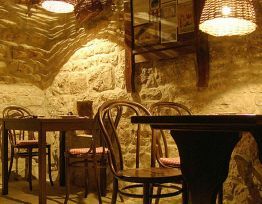 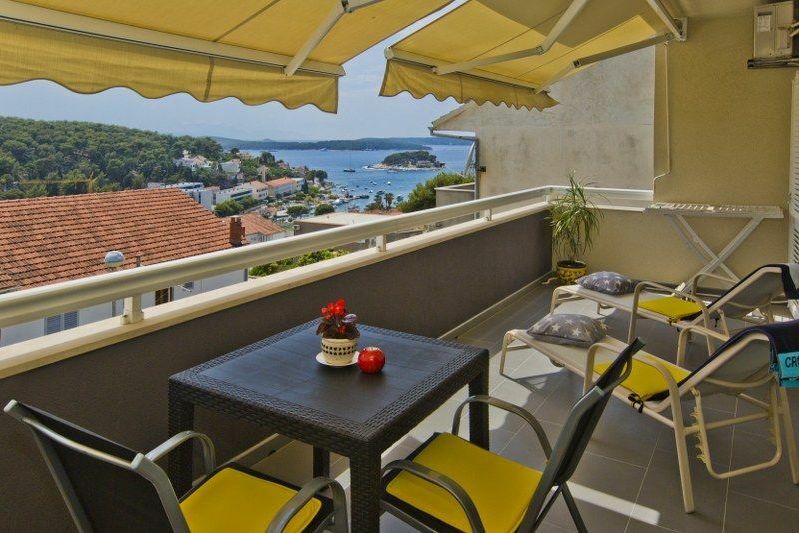 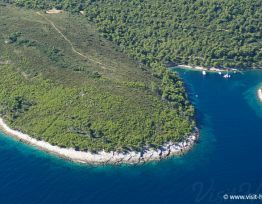 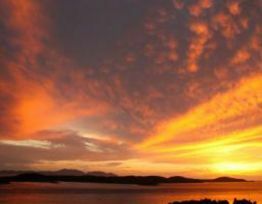 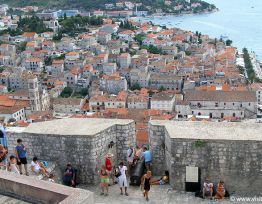 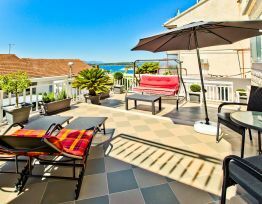 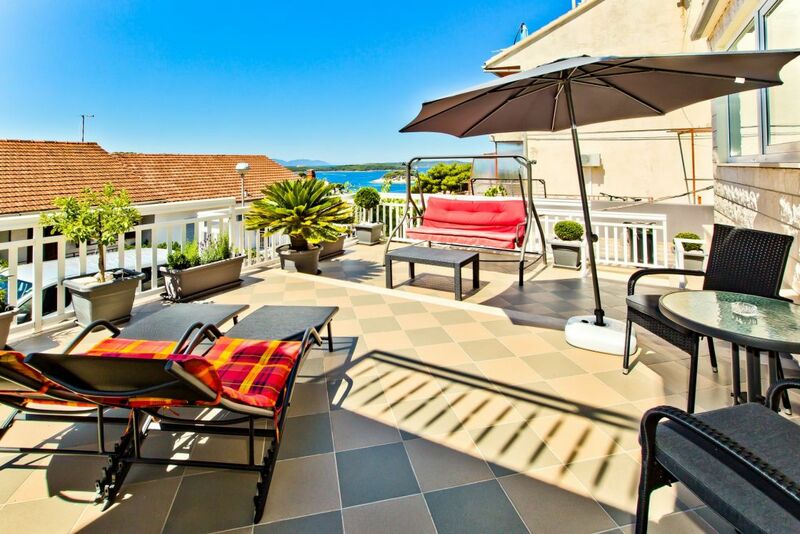 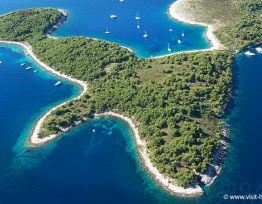 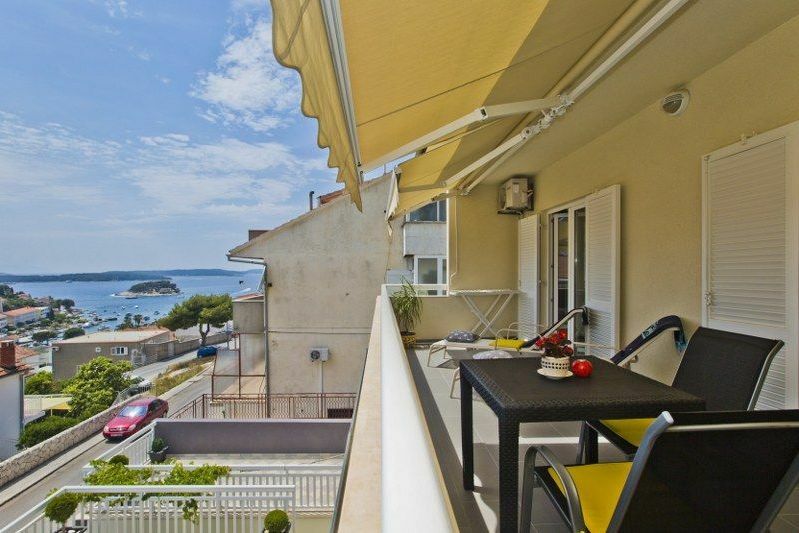 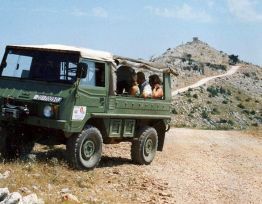 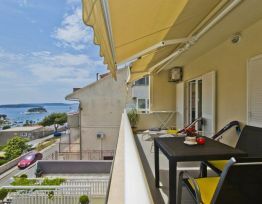 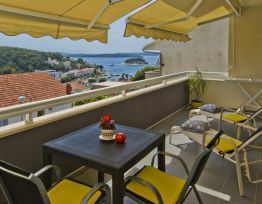 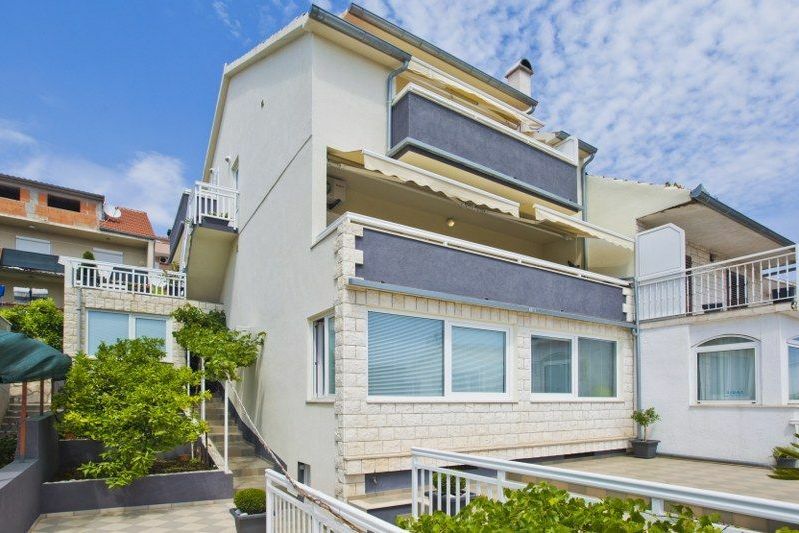 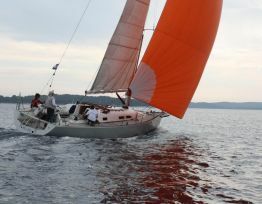 It's the perfect location for exploring Hvar town and for enjoying the numerous beaches that are within a walking distance. 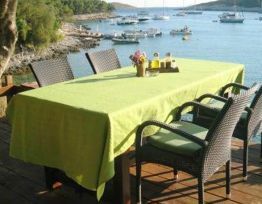 The first town beach is less than five minutes away from the apartment, as well as the first restaurant. 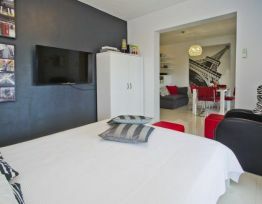 Our lovely studio apartment is situated on the first floor of our private house. 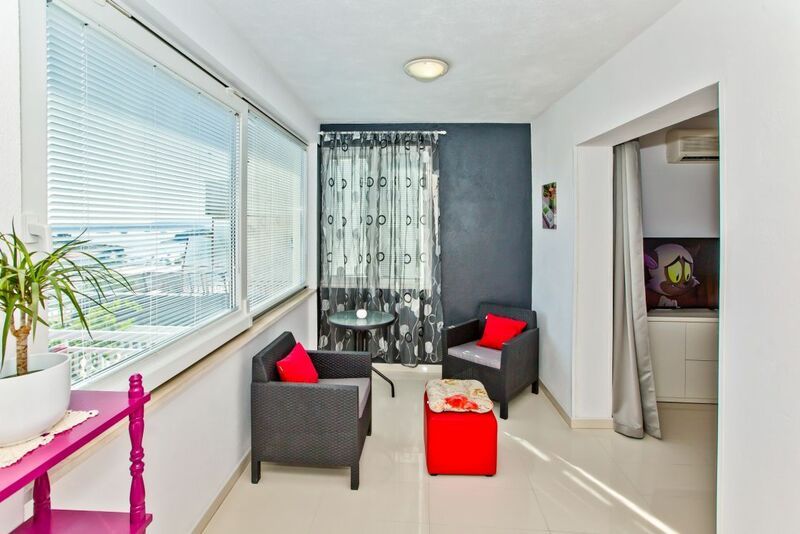 Studio fits comfortably for 2 people and it is ideal for couples and business travelers. . 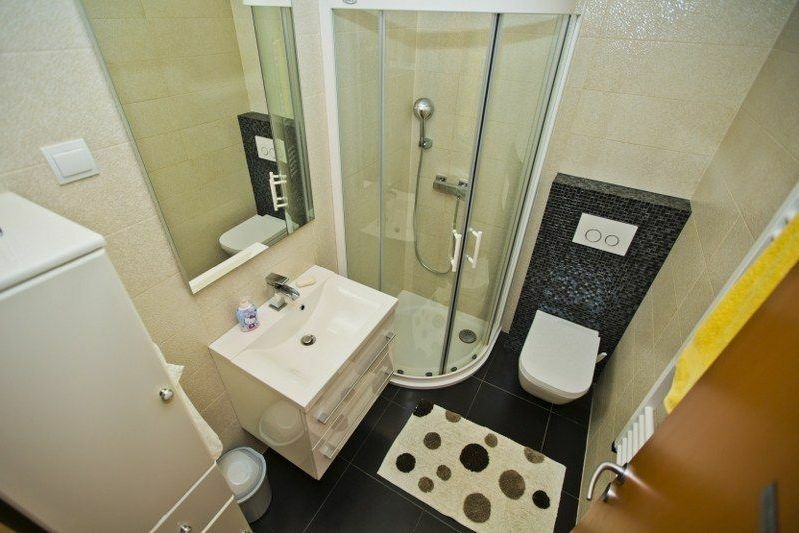 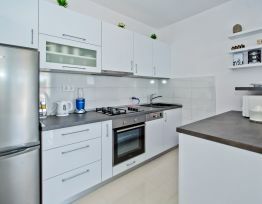 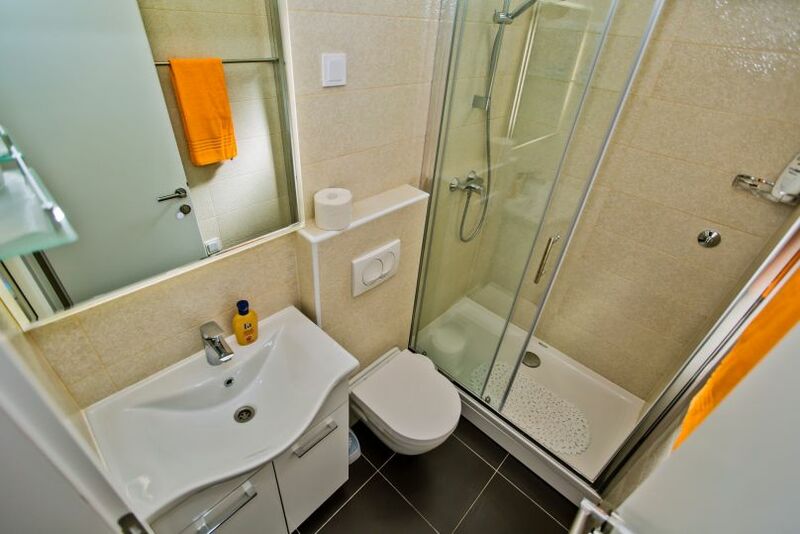 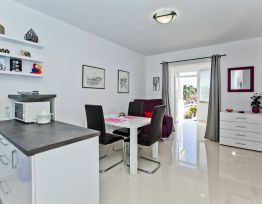 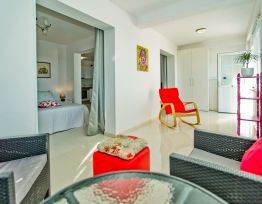 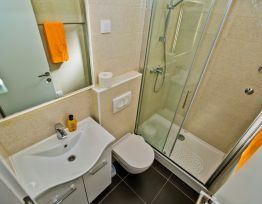 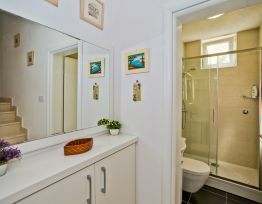 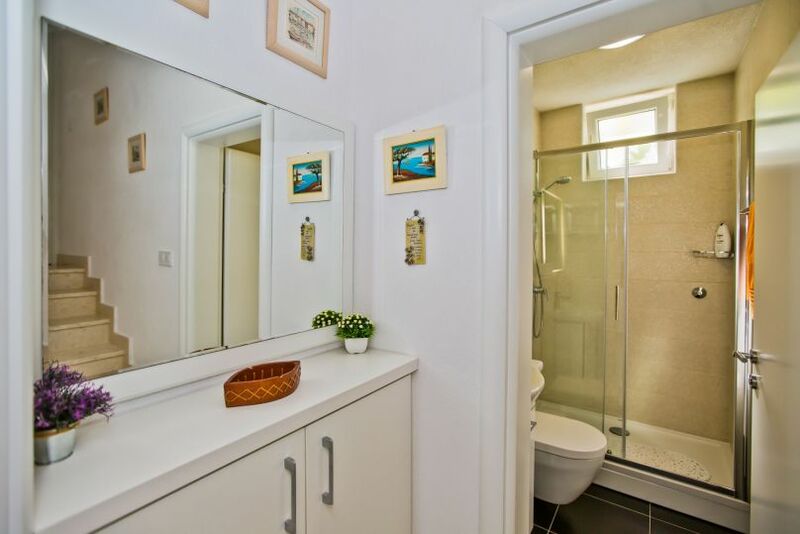 It has a private entrance and consists of one double bedroom, well equipped kitchen and bathroom. 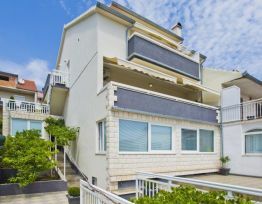 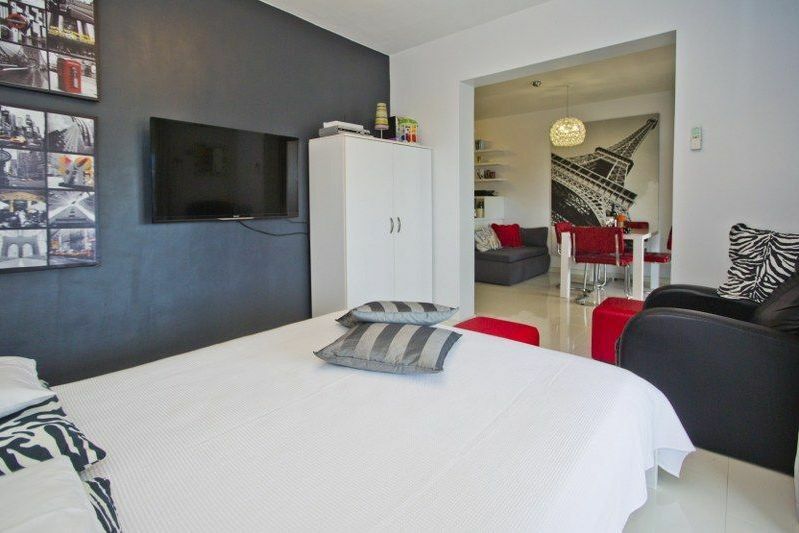 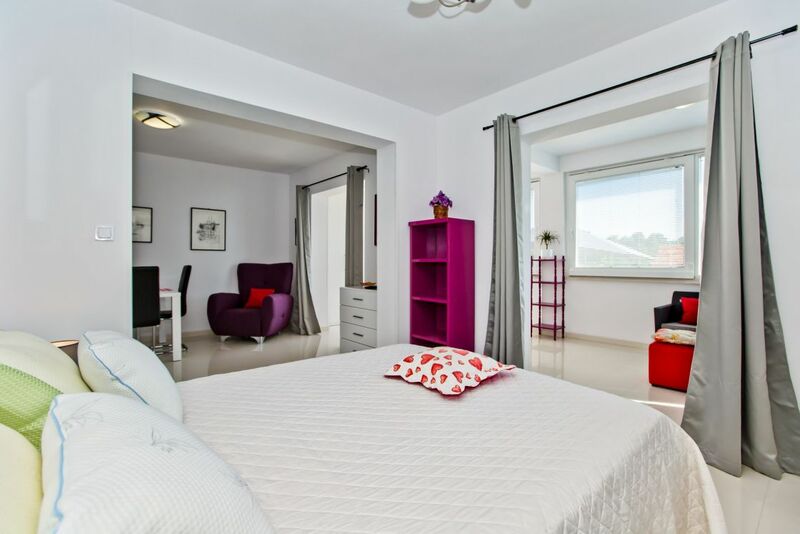 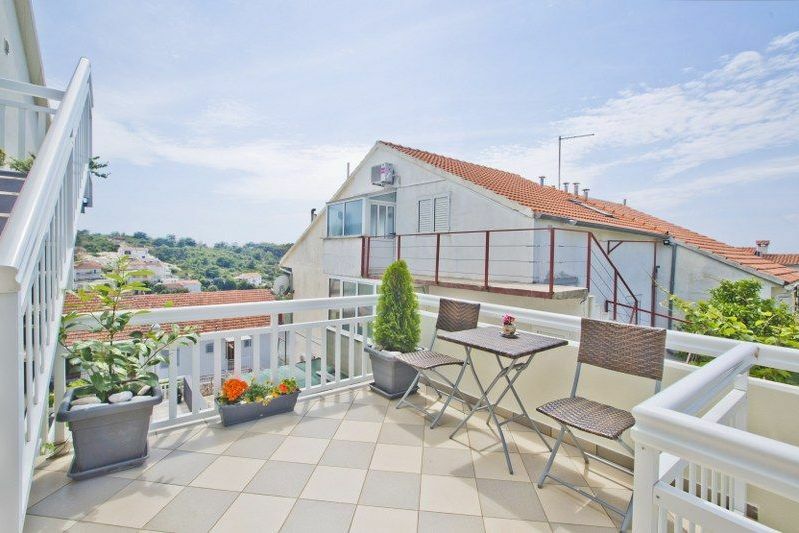 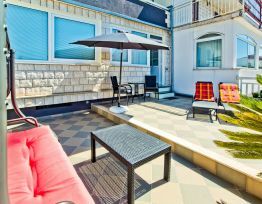 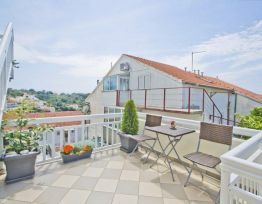 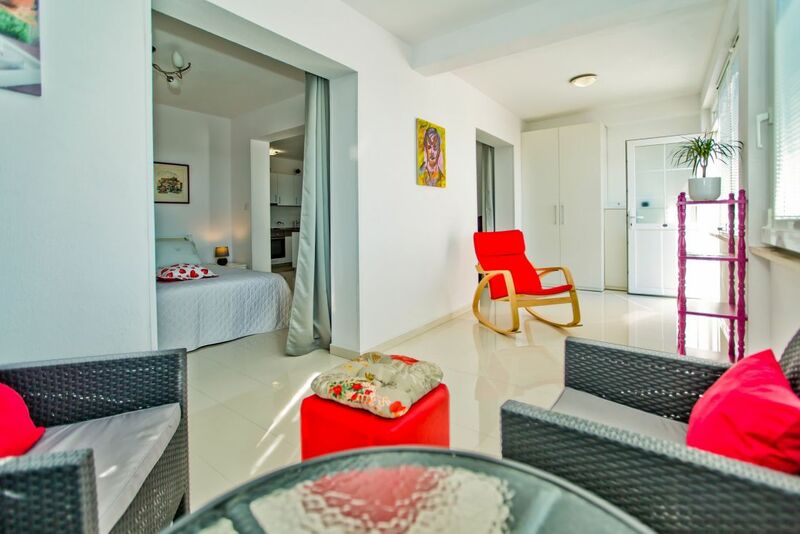 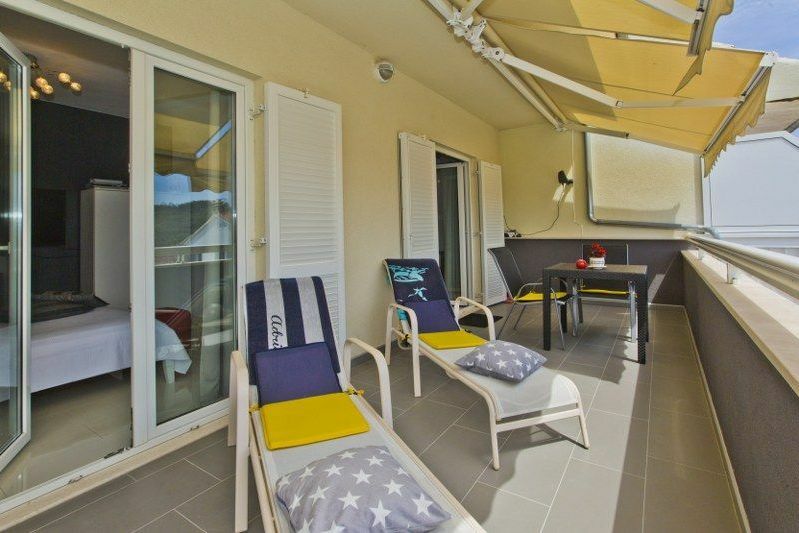 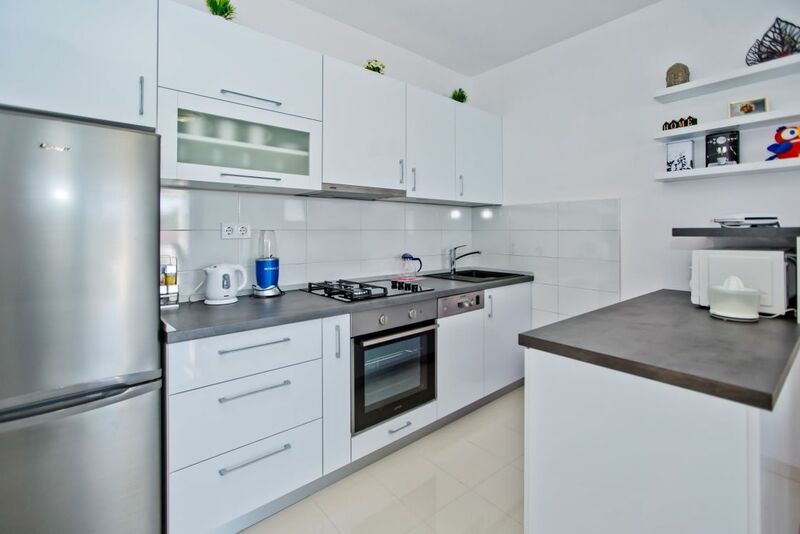 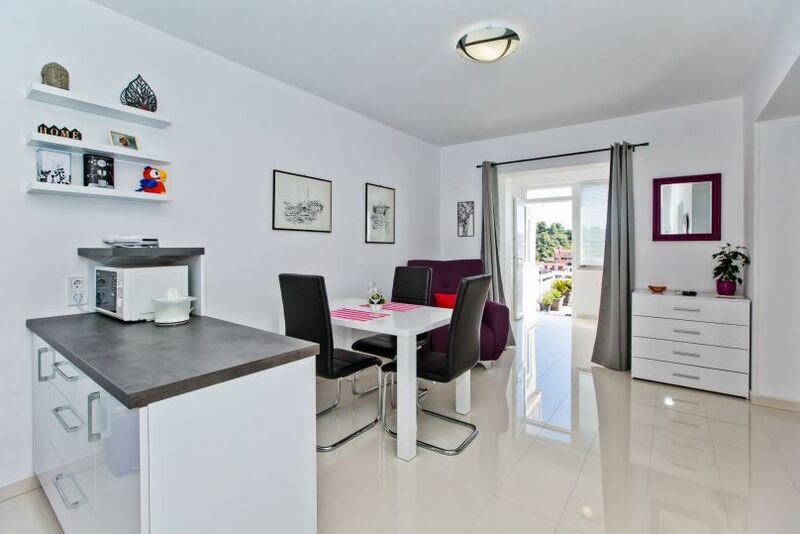 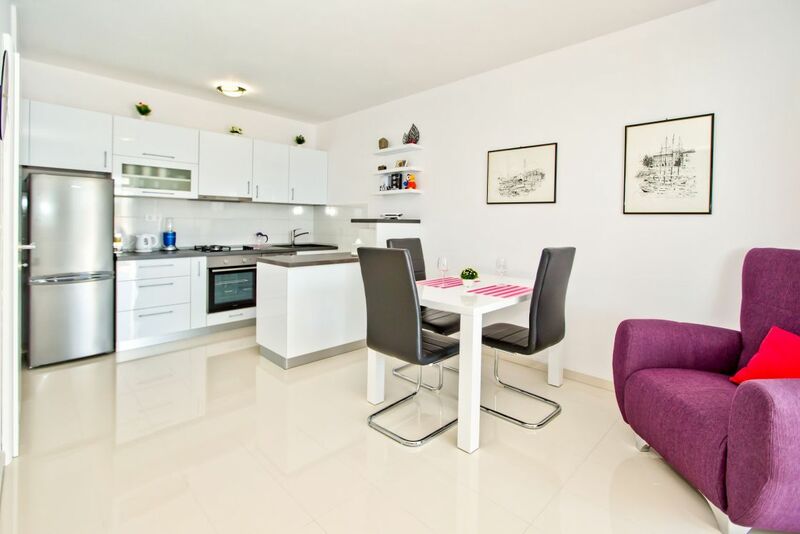 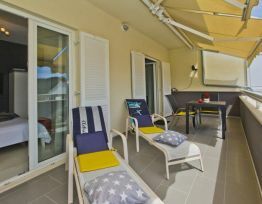 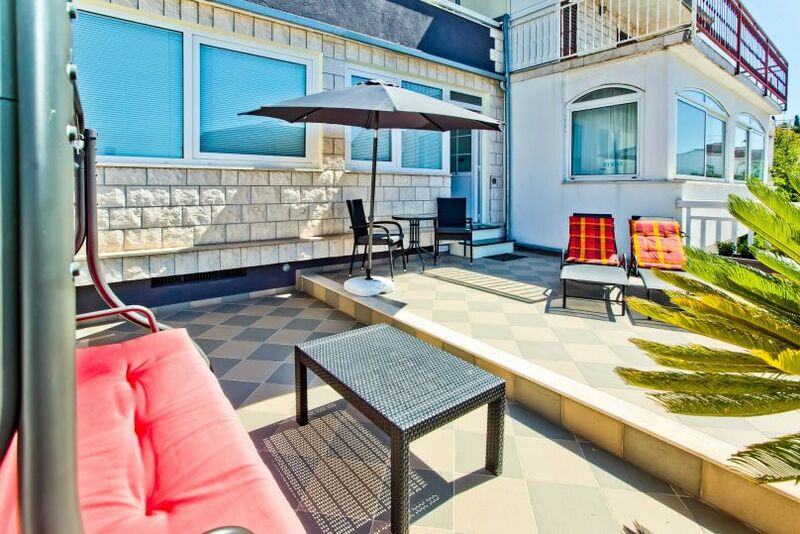 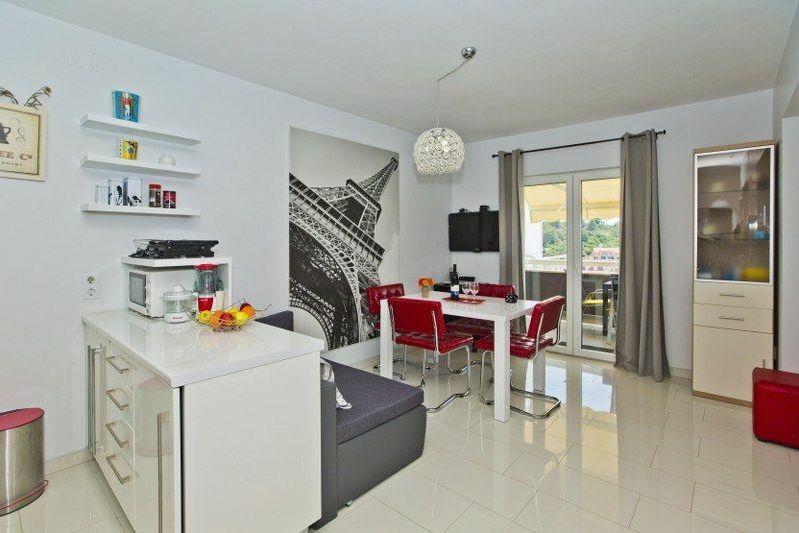 This newly renovated and modern studio extends to a partly sea view balcony equipped with the garden furniture where you can enjoy your morning breakfasts and dinners in open. 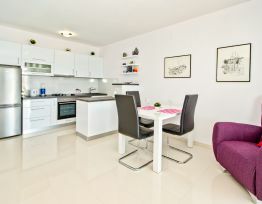 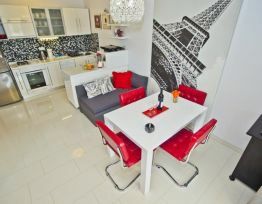 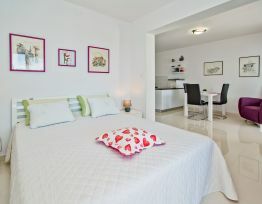 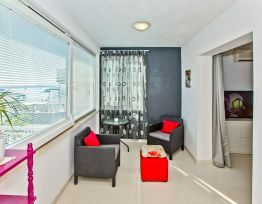 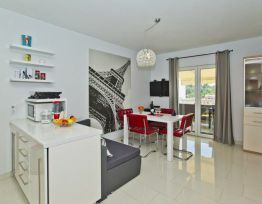 Apartment is equipped with air conditioning, TV/SAT and Wi-fi. 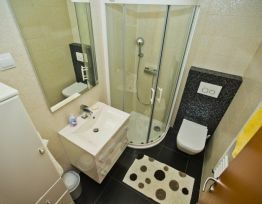 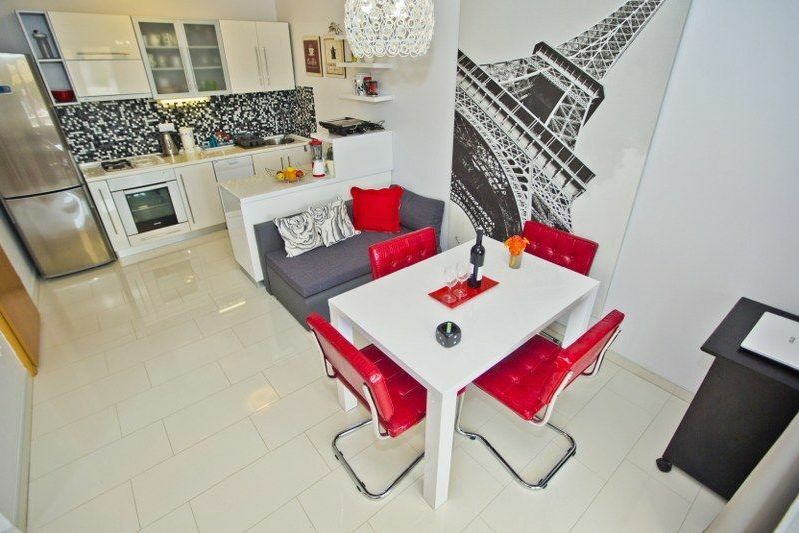 Daily rental price includes: tourist tax, electricity and water costs, bed linen, initial and final cleaning.